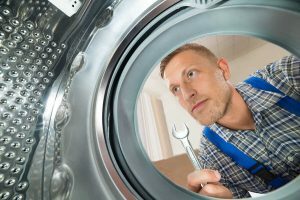 At It Is Fixed Appliance Repair, we are known for our reputation for quick, quality appliance repair and installations. When you need help, you can count on us to get the job done right, on-time, and for a fair price. We pride ourselves on our reliable service and customer satisfaction. If you need an appointment fast, call It Is Fixed Appliance Repair. Our technicians are Brookhaven-local, and we will work around your schedule to make an appointment that works for you. Many competitors expect you to wait at home all day, but for your convenience, we offer short two-hour service windows. Our goal is always to give you the service you need when you need it. That is why we’re open seven days a week, and never charge extra for weekend appointments. 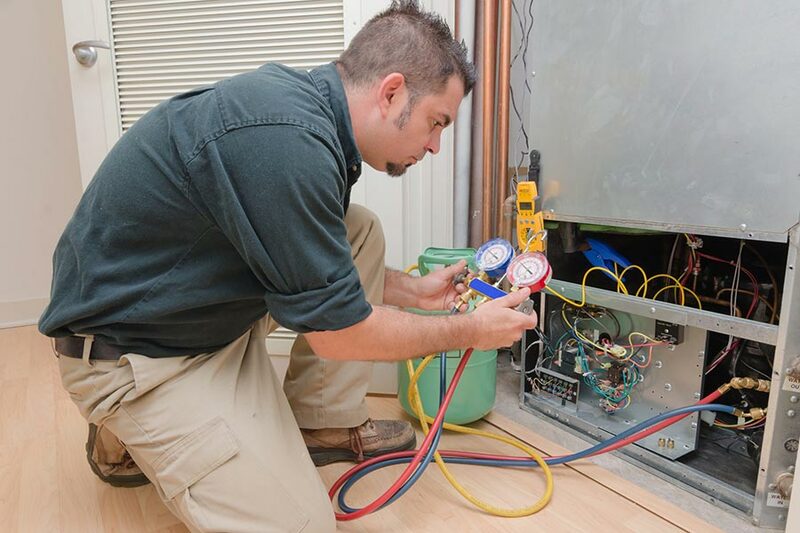 It Is Fixed Appliance Repair technicians are highly-trained, licensed, and certified in appliance repair. When our technician is at your door, you know you’ll be getting friendly, respectful service from an expert in the business. We hold every technician to the same It Is Fixed standard of excellence, so you can always expect our best on every call. We understand how difficult unexpected expenses can be, that’s why we strive to keep your costs low. Our commitment-free diagnostic service is only $39.95, and we waive this fee if you choose to use It Is Fixed for your appliance repair or installation. Our up-front pricing estimate lets you know what to expect so that you can plan with confidence. Safety features are great…until they get between you and your laundry. Washers can spin 10-30 pounds of laundry at high speeds, so it makes sense that you wouldn’t want to risk an unwary reach into the tub while it is in motion. That’s why modern washing machine doors lock when the washer is still spinning. Unfortunately, they don’t always unlock when they should. This guide will help you figure out how to get your clothes out of washer prison. For ideal food quality and safety, the range burners on a stove must warm quickly and maintain a consistent temperature. This is an often overlooked component of the cooking process which makes the efficiency of your stove top critical. 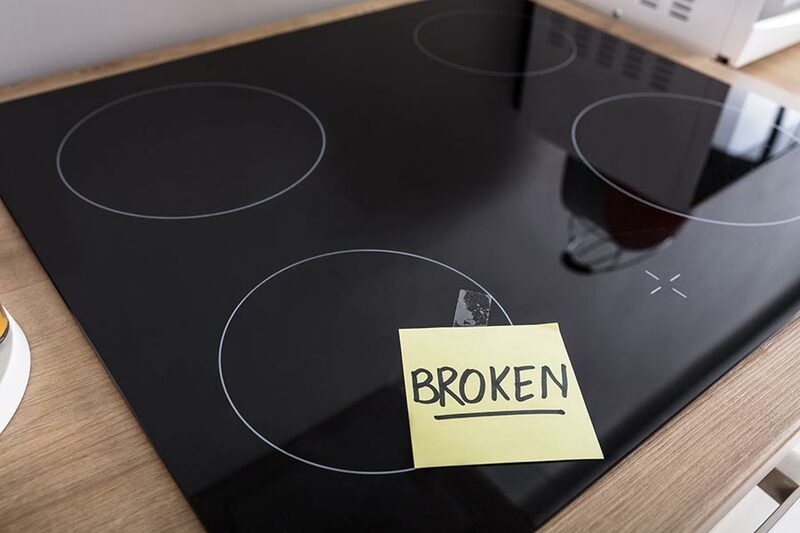 If your burner isn’t getting hot, the following troubleshooting steps will help you diagnose the issue and determine the best resolution. Freon is the lifeblood of many older-style refrigerators. 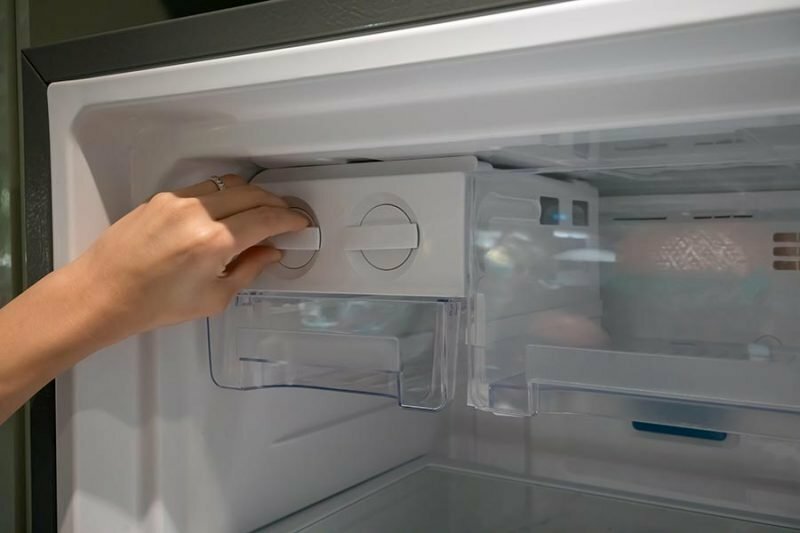 Without it flowing through the system, your refrigerator won’t get cold, and you may discover your left-overs have turned into science experiments. Unfortunately, Freon can leak out over time, and you need specialized tools to replace it. This guide can help you determine if your refrigerator needs to recharge. I stumbled across these guys by chance and man am I glad I did! Came out the very next day to repair a broken dryer. I was hesitant to get it fixed because it has always been very loud and my wife hated it. However, their repairman came out and quickly identified the problem. Unfortunately, he did not have the right part with him so he had to come back the next day. He came back a day later and fixed the dryer and it has never run so quietly. Wonderful Service! I called today and told them the problem. A repairman called me right away. And within 15 minutes he was at my house. Abraham diagnosed and fixed my broken gas range in 30 minutes. And for a reasonable price. Amazing! So glad I found them!